Matt will undergo surgery Friday afternoon. 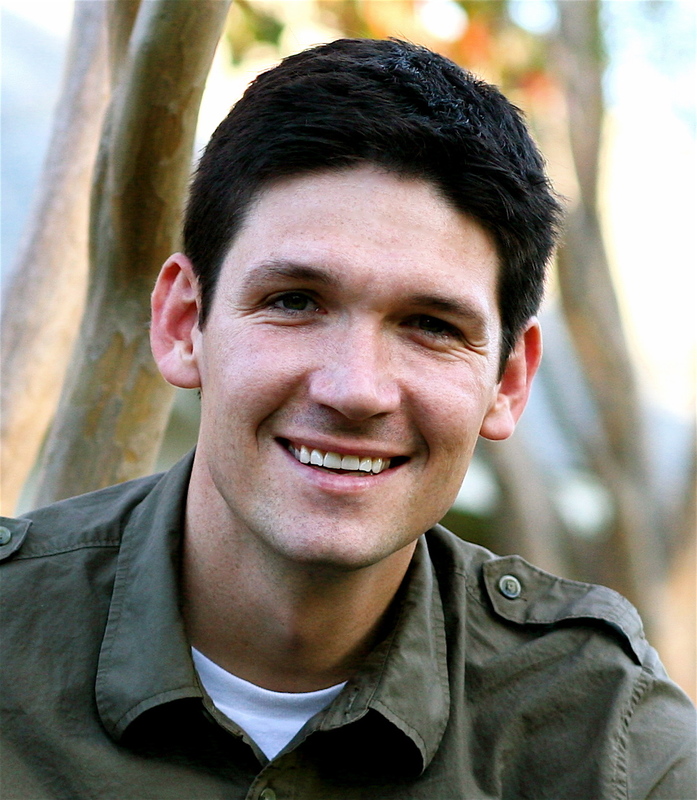 Pastor Matt Chandler will have surgery Friday afternoon to remove a tumor located in the frontal lobe of his brain. The surgery will be performed by Dr. David Barnett. Dr. Barnett told Matt that he was positive about recovery but won’t know the full results until the surgery is performed. The doctor was uncertain about the malignancy of the tumor, and a biopsy will be performed as part of the surgery. The outpouring of support and prayers from all over the world has been overwhelming to Matt and Lauren. Continue to pray and fast on behalf of the family. The church’s monthly prayer service will be Wednesday at 7 p.m. at the Highland Village, Denton and Dallas Northway worship centers. We encourage you to fast throughout that day and join us to pray that evening. If you cannot join us, pray wherever you are. We continue to rest in the knowledge that Matt is in the sovereign hand of our heavenly Father who loves him immensely more than we can comprehend, and He alone understands the reasons for this trial. Along with your prayers, continue to give Matt and Lauren and their family time and space for their continued rest. ~ by Shea Sumlin on December 1, 2009. We prayed in my small group tonight all the way here in Massachusetts. It is a wonderful feeling to know the body of Christ works across the miles to lift up our brothers and sisters during difficult times. The Lord is in firm control. Without a doubt. praying for him. I was sick recently with sepsis and knowing people were praying for me all around the country was a comfort. The LORD is on His throne.